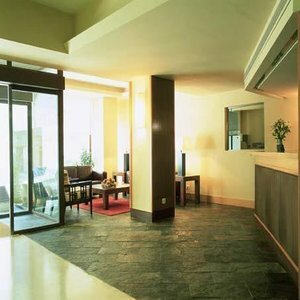 Hotel with meeting rooms in the district of ArgÃ¼elles, Madrid. The Tirol Hotel, newly refurbished, has an excellent location in the central residential and shopping area of Moncloa-AgÃ¼elles, next to the Spain Square, the Royal Palace and the University Palace. It's an ideal place for the business travellers, as well as to spend a weekend enjoying all the possibilities offered in Madrid. The hotel also has a great public transport network in the neighbourhood, with good connections to the roads M30, M40 and N6. The clients could enjoy the summer yard: a quiet different space to have a drink. The hotel also provides a full gymnasium equipped with Technogym etc. The establishment also provides 3 meeting rooms with capacity for until 90 people, and with the possibility of being equipped with the last generation of audiovisual equipment. Notice: American Express and Diners Club credit cards are not accepted.